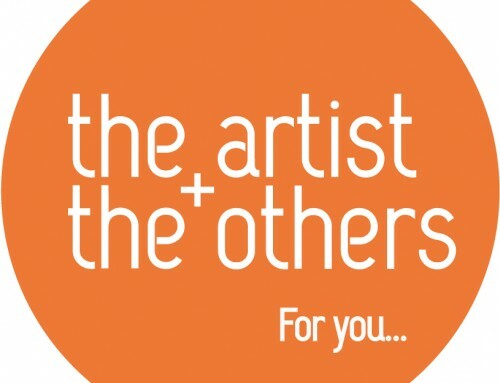 Design Incubator NOVA ISKRA is an independent, innovative and self-sustainable platform for the professional development and affirmation of young industrial and furniture designers, architects, graphic designers, illustrators and all other young creatives from the wide domain of design and visual communications. 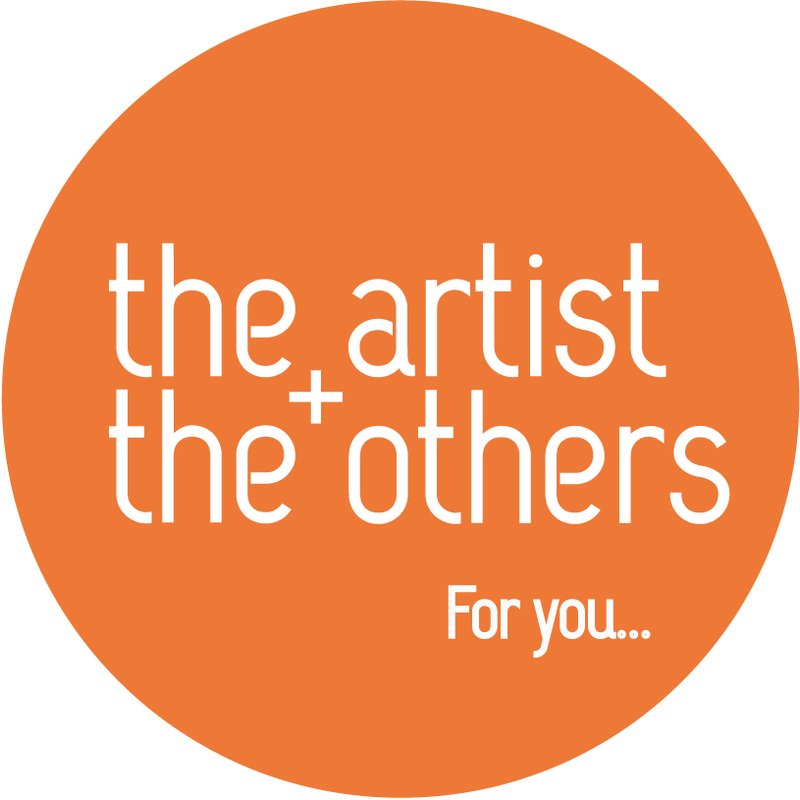 NOVA ISKRA is above all intended to support young designers at the beginning of their professional carriers, and provide an incubation period towards the development of their respective professional careers. NOVA ISKRA workspace in Belgrade (700m2) is the first functioning co-working space in Serbia, and represents a junction of encounters, creative exchanges, mutual support and joint ventures. 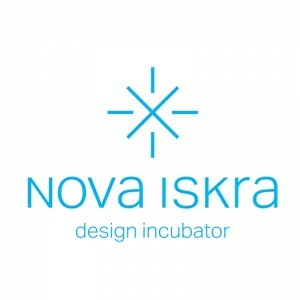 The goal of NOVA ISKRA is to create tangible and sustainable connections between designers and manufacturers that will result in products, which would enrich domestic and the global markets, as well as develop cutting-edge design, innovative approaches and quality of production. 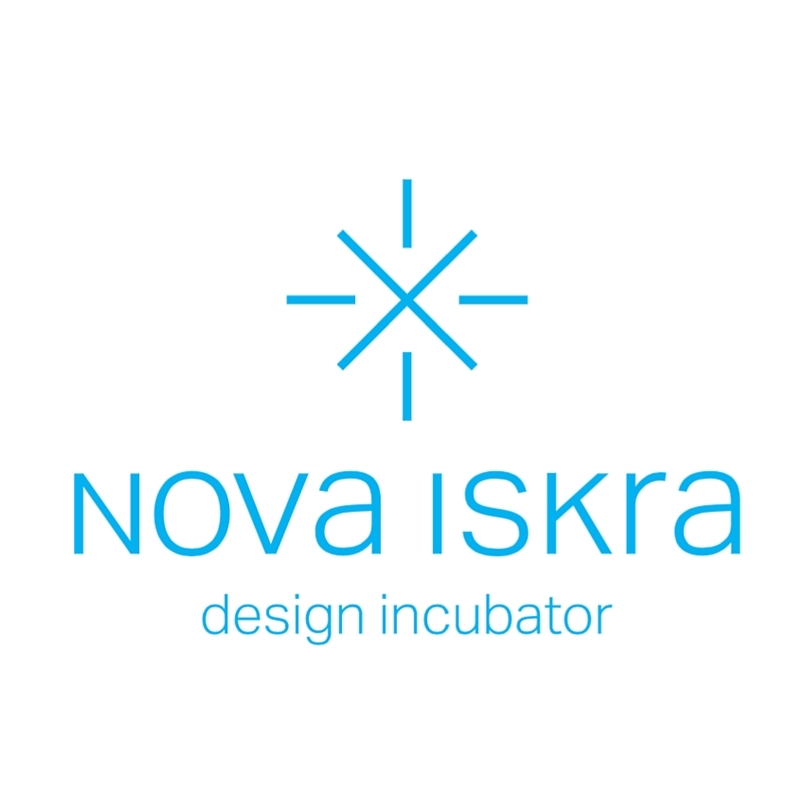 NOVA ISKRA is fostering collaboration, teamwork, design entrepreneurship, trans-disciplinary approaches and values of openness, sustainability and social responsibility in the design process.